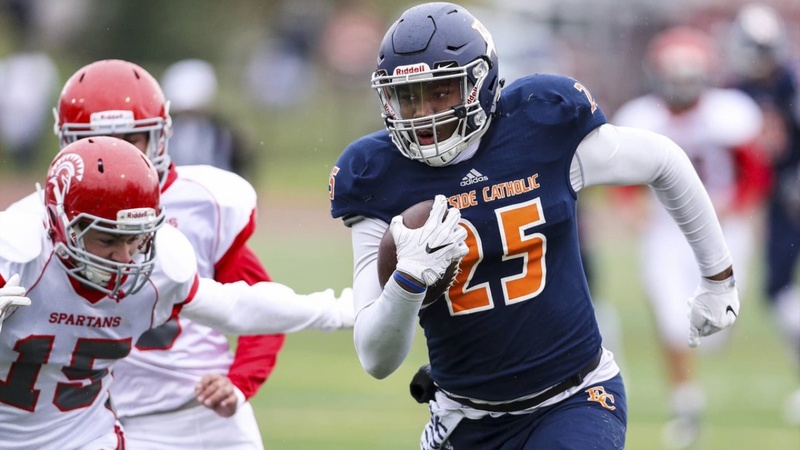 With an already-impressive list of national offers, 6-4/230 Eastside Catholic (Sammamish, WA) High School tight end DJ Rogers recently added another from the Golden Bears. The Bears joined Alabama, LSU, Ohio State, USC, Oregon and a host of others who have extended offers to the big TE. Though the offer list is impressive, Rogers’ academic prowess will likely narrow his list considerably when considering his main priorities in deciding his final destination. “Academics are going to play a huge rule, to be honest,” said Rogers.